pet & flo / albion / where are your limits? Pet & Flo got their start directing in-camera, effects-driven music videos. This experience has been advantageous for directing projects ranging from documentaries and live music events, to interactive web campaigns and international commercials. Pet & Flo’s enterprising approach to directing is a product of their hands-on work ethic. Both Pet & Flo handle all directorial duties equally, from casting, art direction and visuals, to operating their own stop motion rigs. 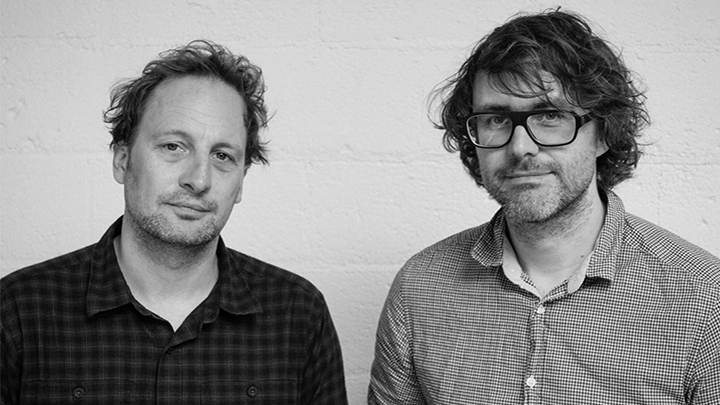 The German tag-team have directed projects for renowned brands like BMW, Nature Valley and Coca Cola and won several awards for their work including a Davey Award, an Effie Grand Prix, and a Silver World Medal from the New York Festivals.